Why is Place Trade the Smart Place for Stock Trading? Flexible Investment and Brokerage Accounts to meet your needs from beginners to professional traders and Institutions. Choose to Trade Online, with an Experienced Full-Service Financial Pro or both from one account. We route your stock orders for the best available price execution for you. Place Trade does not take any part of the spread to offset commissions (or for any other reason) so you get transparent pricing and no hidden fees! 20+ countries in the currency of your choice! What Type of Stocks Can You Trade? Which Third Party Downloads can I use? Enjoy Low-Cost Trading, Flexible Investing, Great Service and Extremely Low Margin Rates! 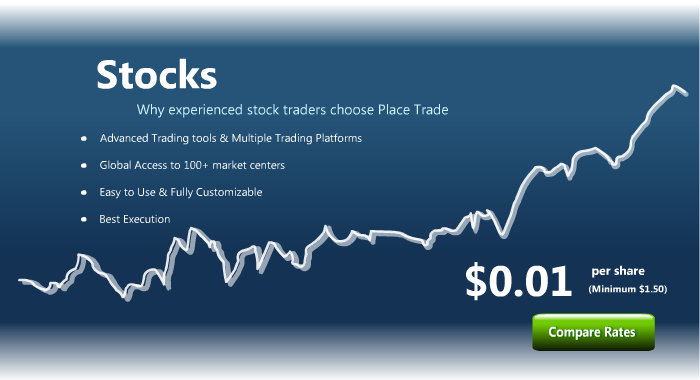 Why choose Place Trade for stock trading? 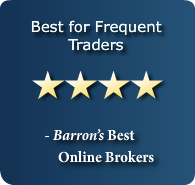 Why is Place Trade the Best Place for stock trading? Trade like a Wall Street veteran! Place Trade's extensive stock offerings and global market resources allow you to implement your trading strategies with ease. Check out Mosaic! 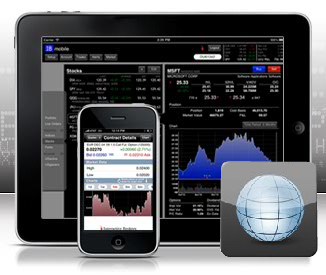 It is our newest online trading application interface. Get more information on Mosaic below. See why more traders, from individuals to Wall Street professionals, choose our advanced trading tools to manage their portfolios. Check out Mosaic! It is our newest interface - an upgrade to our Trader Workstation (TWS) platform - that is fully customizable, easy to use and offers a ton of great features. You will love it! (Yes, you can still use our traditional TWS platform as well.) 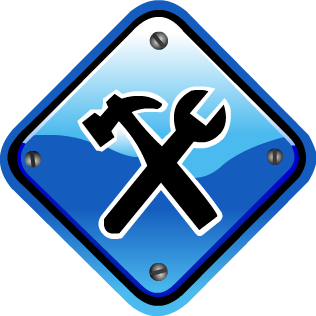 There is an additional list of trading tools listed under the Mosaic link. Here are just a few of our Online Services - Check out our intuitive trading platform to see more. 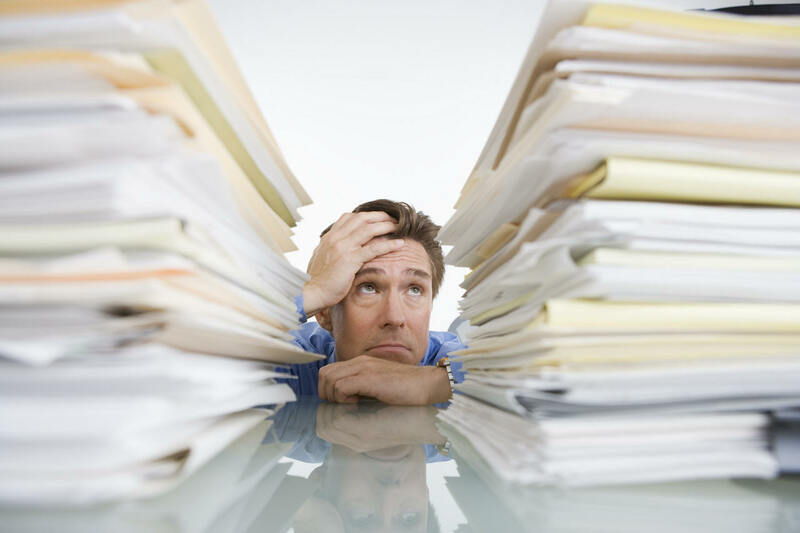 Get Full-Service Financial Advice from Experienced Pros on your terms! Experienced investment professionals are available to help guide and execute your investing decisions, and our online trading platforms allow independent investors to operate freely. Offering some of the lowest full-service commissions and margin rates of any national full-service brokerage firm. Place Trade is the smart place to invest. Please call 1-800-50-PLACE or 1-919-719-7200 today to get started. Whether you prefer an online broker, a discount broker, a full-service broker or you are happier somewhere in between, Place Trade Financial is truly the smart choice when it comes to meeting your investment goals. With our low commissions and great service, you can feel comfortable whether you are your own decision maker or you seek an experienced broker's investment guidance. 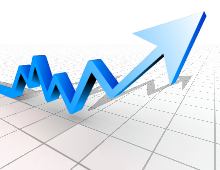 Purchase common stocks on margin with market prices as low as $3.00 per share. No maintenance call or mailgram fees. Place Trade offers both Common and Preferred shares of stock as well as most other securities. Access our international and domestic securities offerings on the International Trading page, and learn more about how our powerful trading platforms, the Place Trade WebTrader and the Place Trader Workstation, will work for you. To place a trade with a broker call 1-800-50-PLACE. Did you leave your old 401(k) behind? make it easy for you to rollover your 401(k) retirement account.